Replace trial and error with your PERSONAL formula for ultimate SUCCESS! Do you have the personality to make it to the top? 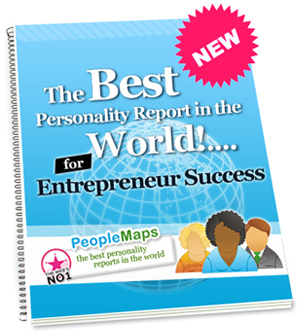 Your Entrepreneur Success report is all ready and waiting for you – and is stuffed full of personality specific information about you as an entrepreneur. This report is essential reading if you are a solo professional, entrepreneur or small business professional … and even more so if you’re thinking about making the leap from ‘working for the man’ to taking charge of your own destiny. Discover exactly what it is about your personality that will make you successful – and what may cause you to fail. What type of sales approach works for you? How to best plan for the future. 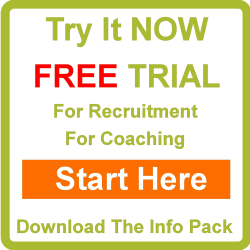 DON’T leave your future to chance – this easy step towards understanding yourself will save you years of trial and error – fast tracking your way to entrepreneurial success. 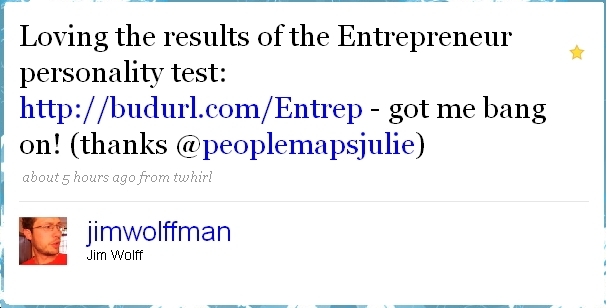 Take your entrepreneur personality test now and get your FREE report. Full and detailed report also available for £47 – no obligation.